Daily Mirror, 25 July 2017: WILDLIFE presenter Chris Packham has lashed out at plans to build 5,000 homes in countryside near where he grew up as “a grotesque act of eco-vandalism”. 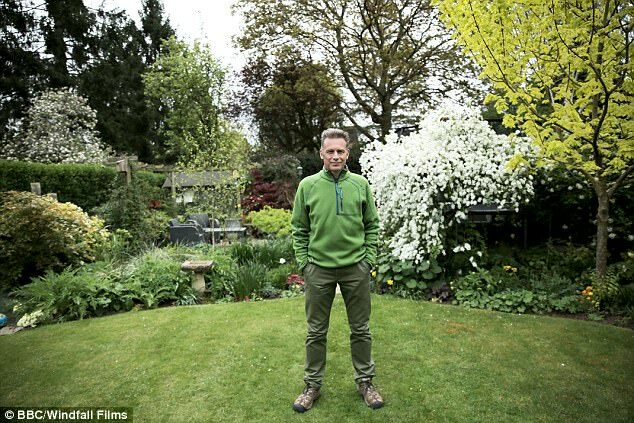 The BBC Springwatch host, 56, said developing the rural area near Eastleigh, Hants, was a “vanity of short-term thinking.” He urged council chiefs to consider available brownfield sites instead. But Keith House of Eastleigh Borough Council insisted: “We’re committed to getting the right homes in the right places.” To view a photocopy of the article, click here.